The Russian Prime Minister said that Russia's position "cannot be influenced, something that everyone realises very well"
"First, the assessments put forward by a number of countries do not reflect the actual situation, and second, they definitely are not leading us to a brighter tomorrow," Medvedev said. "In the majority of cases, similar assessments and similar sanctions are not meant to punish anyone, or do anyone harm, or demonstrate an international position. No! They have other reasons why they do it; so as to pander to the domestic political environment." He expressed regret "any evaluation like this definitely does not promote international cooperation." He recalled that similar practices that existed "in the Soviet era, when the Soviet Union would use labels …, but this did not lead to anything good." "Nine times out of ten, this anti-Russia crusade is being pursued entirely for domestic political purposes, to hold on to power, form a government or achieve some other goal. But, certainly not to sway Russia's position. It cannot be influenced, something that everyone realizes very well," he stated. "We are perfectly aware of the fact that all that everything connected with Russia in the United States now is after various objectives. For all intents and purposes, its internal political squabbling. 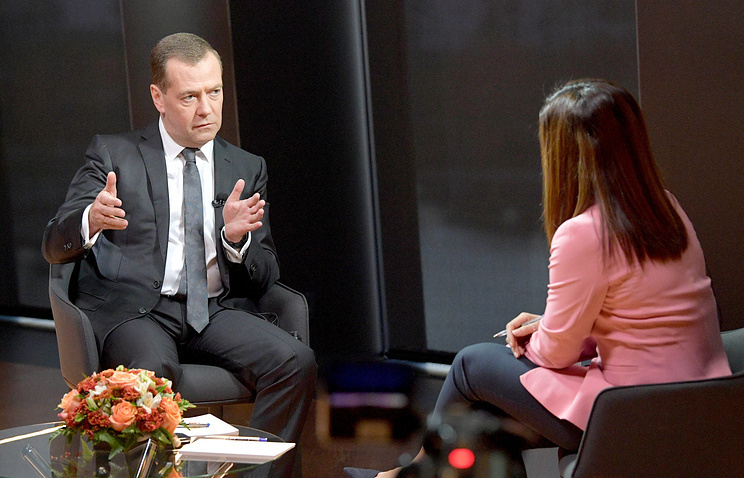 Feuds between the Republicans and the Democrats and discord inside the Republican Party," Medvedev said adding that the current events looked like "anti-Russian hysteria." The same can be said about the European countries," Medvedev emphasized. "I do not know. 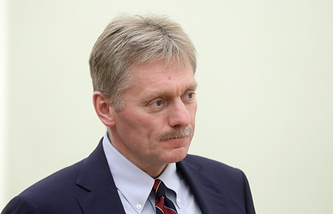 I will not comment, just because I am not acquainted with those people, neither am I acquainted with the comments to a sufficient degree," he said when asked if he believed the two men’s story about the reasons for their visit to Salisbury, where the alleged poisoning took place. "I do not know. How can I know?"